Ileana says there was a time when she wanted to "end things "
Actress Ileana D'Cruz, who had opened up about her struggle with Body Dysmorphic Disorder, revealed that at one point of time she had "suicidal thoughts and wanted to end things." 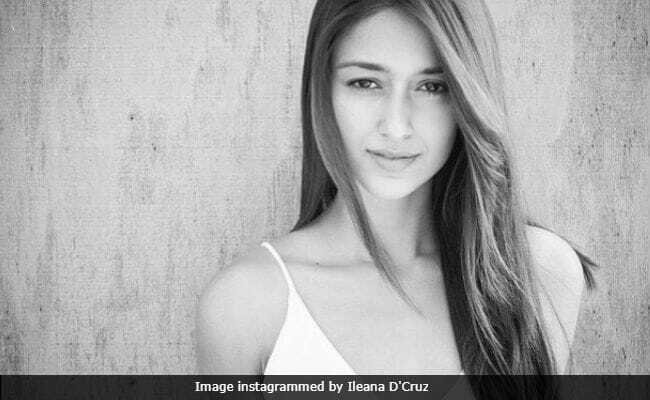 At the 21st World Congress of Mental Health, Ileana said that she was "very self-conscious person" and only wanted to be "accepted by everyone," reports news agency IANS. "I used to feel low and sad all the time but didn't know I was suffering from depression and Body Dysmorphic Disorder till I got help. At one point, I even had suicidal thoughts and wanted to end things. However, all of it changed when I accepted myself and what I was going through. I think that is the first step towards fighting depression," said Ileana D'Cruz. Ileana D'Cruz said that the depression is "real" and it can be dealt with. 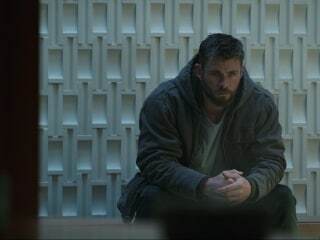 "Don't sit back and think it will get okay but go get help. Like you have a sprain and go get yourself checked, if you have depression, seek help," IANS quoted her as saying. Ileana also said that imperfections are a part of life and one should learn to love who they are. "You are a human being and are allowed to be imperfect, and you are allowed to be flawed. There is a lot of beauty in your imperfections, in your uniqueness. You may look at us actors and think that 'Oh my God, they are so pretty, so perfect'. But that's not how it is. It takes two hours to get ready and look like this. Love yourself for who you are and trust me if you are happy from within, you are the most beautiful person and your smile is your best asset," she said. "I am not saying that I had this miraculous recovery, every day is a process, every day is a step towards healing yourself and getting better," Ileana added. Ileana D'Cruz debuted in Bollywood in 2012's Barfi!, co-starring Ranbir Kapoor and Priyanka Chopra. Before that she ruled the Telugu film industry having featured in films like Devadasu, Pokiri and Kick.